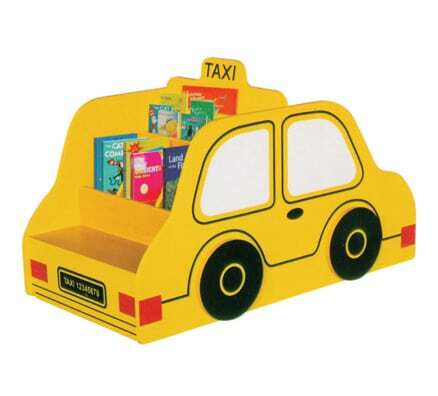 Let this little yellow taxi cab drive away their imaginations! 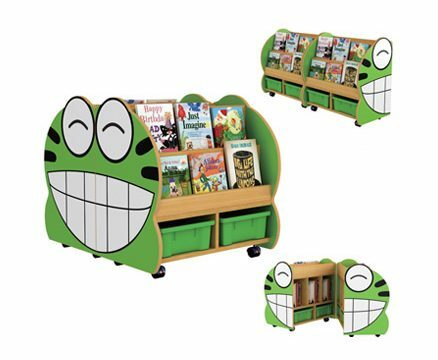 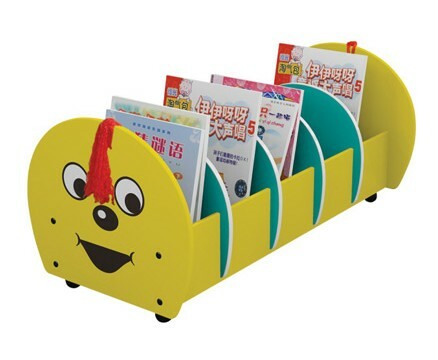 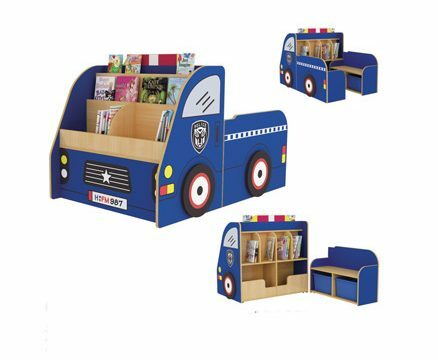 Featuring three levels of book display and a convenient little seat, children will adore this cleverly crafted and stylish unit. 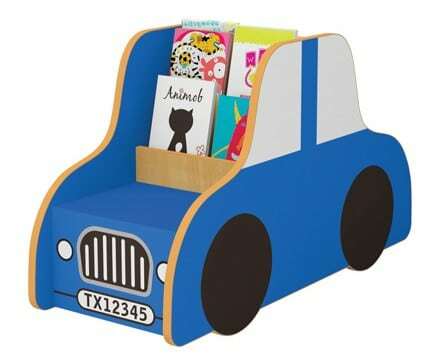 Solidly constructed from all new materials with child safe curved edges and non-toxic adhesives.